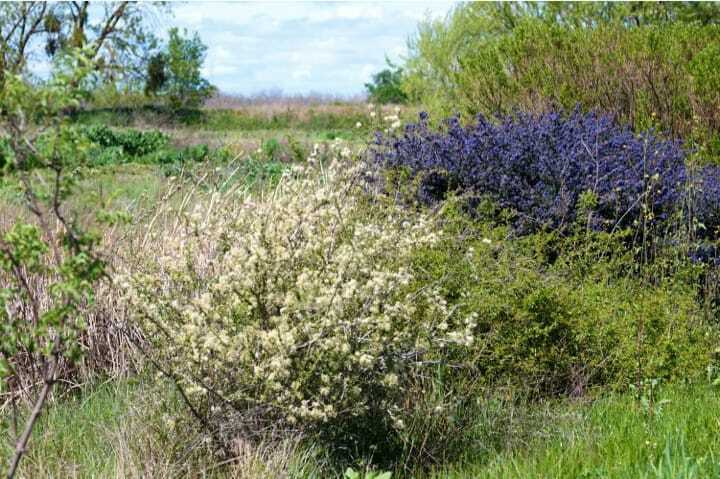 We focus on understanding the mechanisms by which species interactions maintain species diversity, and how we can harness these processes to manage and restore diversity in human-modified systems. We focus on pollinators because they are critical for pollination in managed and natural plant communities, but my research is broadly applicable across ecological interactions. Our aim to discover new insights into how communities form, evolve, and persist through time and space, aiding in the prediction and prevention of community collapse. We combine modeling, synthesis and field-based work, and adhere to the principles of reproducible, open science. In addition, another focus of the lab is promoting diversity and inclusivity in the sciences. We advocate for women and other underrepresented groups in sciences. Lauren is giving a talk in Washington on June 18, check it out! 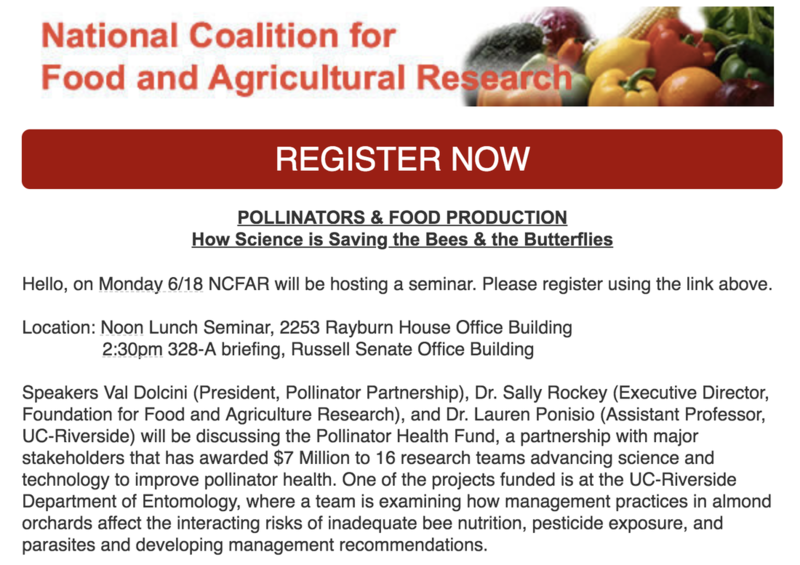 A team of researchers at the University of California, Riverside, have received a $490,000 Pollinator Health Fund grant from the Foundation for Food and Agriculture Research (FFAR). The grant will support a study measuring the effectiveness of recommended almond orchard management practices in reducing the negative impacts of pesticides, parasites, and inadequate nutrition on bees. With matching funds from UCR’s Office of Research and Economic Development, College of Natural & Agricultural Sciences, and Department of Entomology, the project will total almost $1 million. ​While studying the mechanisms that underly the diveristy maintaince of plant-pollinator communities in Yosemite National Park, we became part of a much larger story about fire suppression and management in natural landscapes. After their publication comparing the yields or organic and conventional agriculture, L. Ponisio and K. Mace discuss how alternative farming systems could change the face of agriculture. ​The unintended consequences of our agricultural food system – polluted air and water, dead zones in coastal seas, soil erosion – have profound implications for human health and the environment. So more sustainable agricultural practices are needed as soon as possible.